Generate Your Own Mortgage Leads | FREE Mortgage PPC Cheatsheet! Generate Your Own Mortgage Leads | FREE Mortgage PPC Cheatsheet! "Loan" and "mortgage" are the MOST expensive keywords you can buy on Google (right after "insurance"). One wrong move and you'll find yourself staring at a 5-figure ad bill - with nothing to show for it. BUT... get everything just right and Google will be your own personal "customer gumball machine"... Money goes in, customers come out. 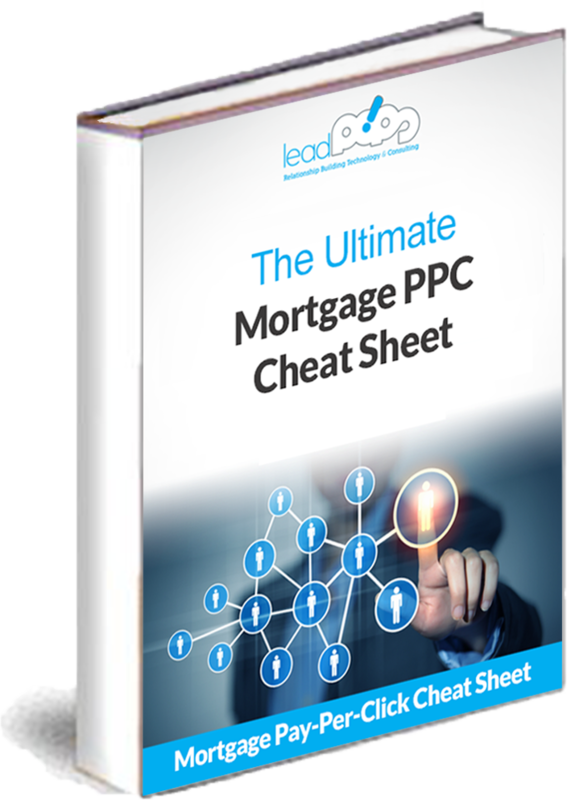 With The Ultimate Mortgage PPC Cheatsheet, you get the custom-tailored Google Adwords and Bing PPC advice that'll give you an edge in this cutthroat competition. Send My FREE PPC Cheat Sheet! 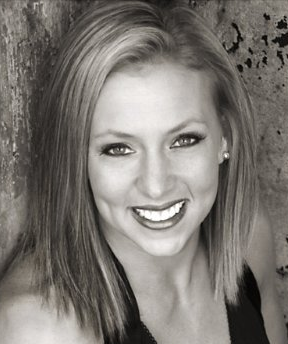 I'm so excited to have you guys on my team! I have been nothing but impressed by how professional and ﻿knowledgeable ﻿your company has been. Thanks again and have a great day! Best investment we have made in many years. Since implementing leadPops Funnels on our website, we’ve received 106 leads. Needless to say, I am very happy with the results we have received from leadPops. Larry Alexander Great Plains Mortgage Co. Enter the Form Below to Get the PPC Cheat Sheet Sent to Your Inbox!